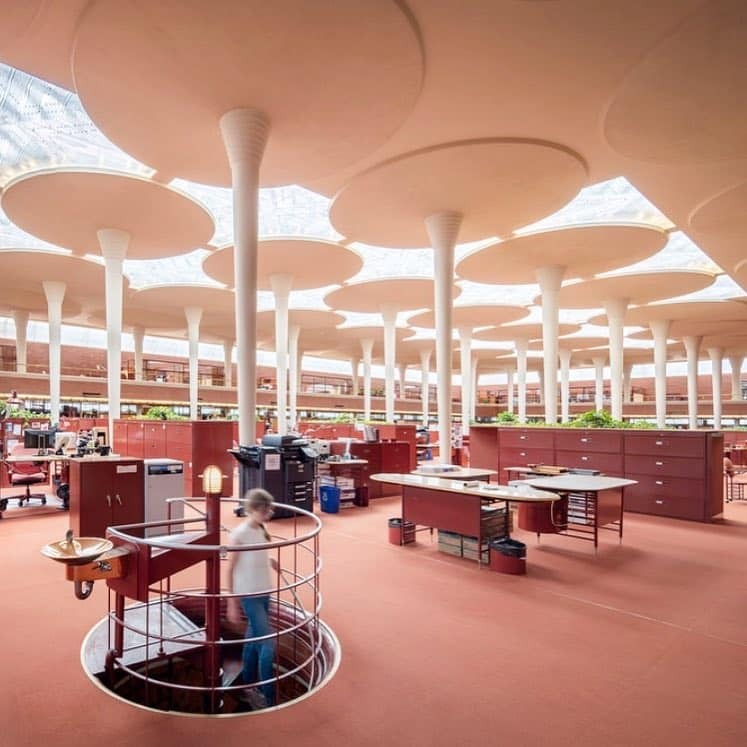 A decade after finishing the SC Johnson Administration building in Racine, Wisconsin, Frank Lloyd Wright started the construction of the Research and Development Tower. 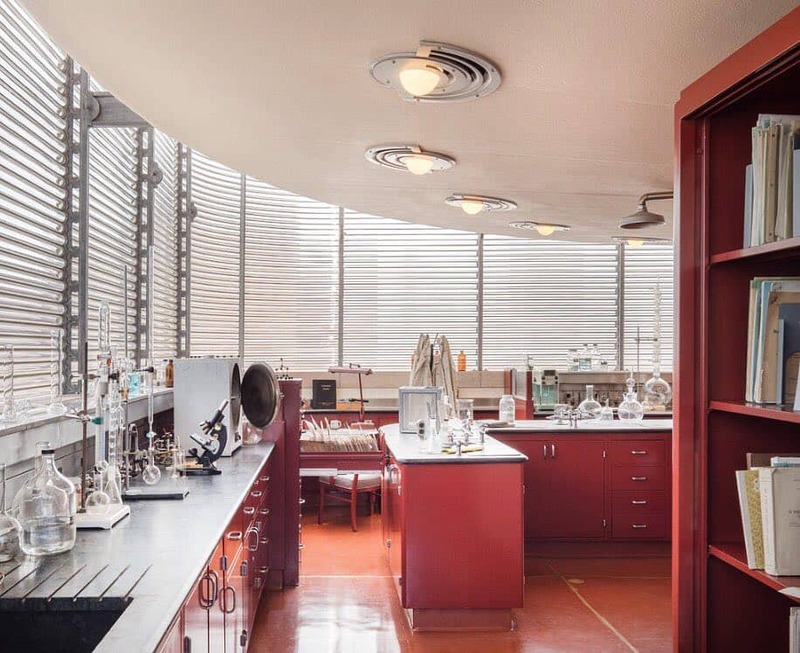 The 1950s building for SC Johnson was the home to many of the company’s most well-known inventions and was in need of lab facilities for their rising research and development department. 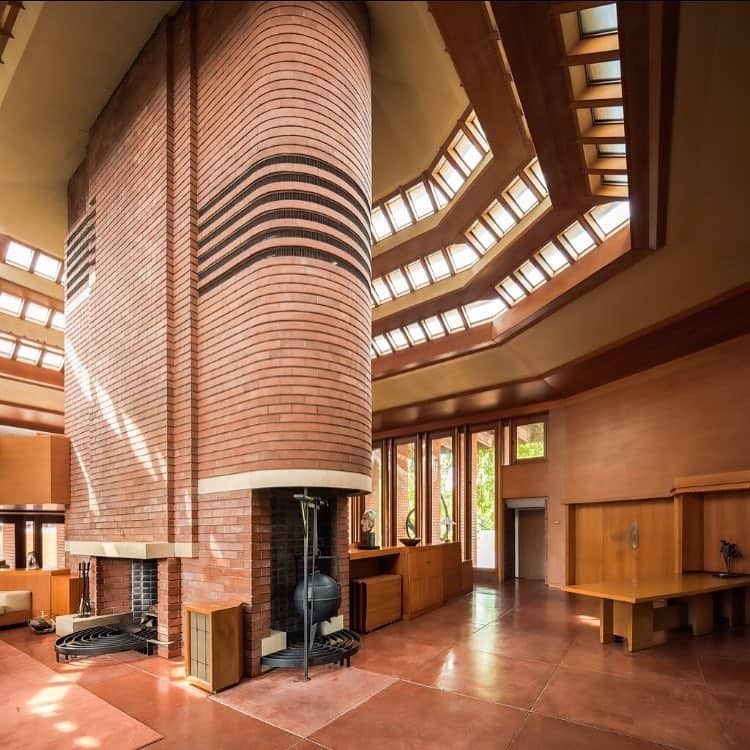 This led to Herbert Fisk Johnson, the great-grandson of SC Johnson’s original founder, forming a close relationship with Frank Lloyd Wright to come up with an unforeseen design. 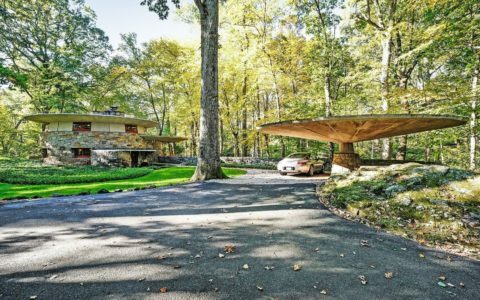 Frank Lloyd Wright’s take and vision on the project was a bit different. To the famed architect, the Johnson complex was going to stand as a break from the Prairie style of architecture very common in the Wisconsin area. The Research Tower stands 153 feet above ground level, with 54 feet underground. A bridge connects it to the Administration Building. 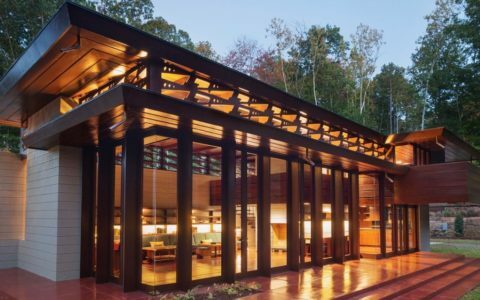 For Wright, the design would be a challenge because the location, in the midst of wax and paint factories, movie theatres, stores, and homes, lacks the natural context the architect was used to designing his properties around. The tower’s main entrance is situated in close proximity to the carport, beneath the building. A cylindrical elevator takes you to the second level where a narrow bridge covered in a thin arch of glass tubes crosses to laboratory areas. 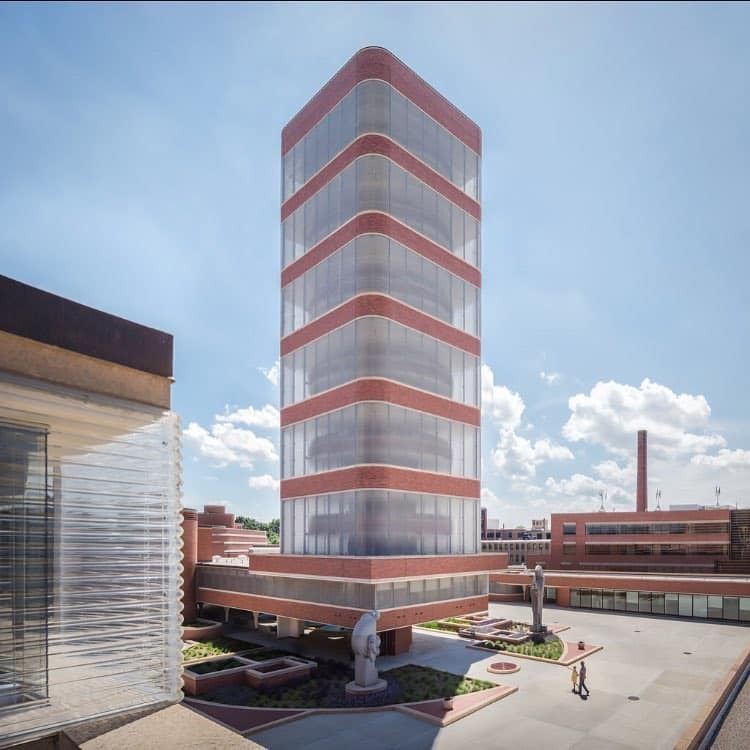 In contrast to the horizontally expansive administration building, the Research Tower is compact in the style of a tightly-coiled vertical mass. The Great Workroom of the facility is perhaps the more recognizable part today for being cavernous in its design. However, the tower has a more compressed space in comparison because the distance from floor-to-floor is low and there are minimal floor plates. Frank Lloyd Wright designed the SC Johnson complex in such a way that both the administrative building and the tower are separated from the outside world. This leads to the façade acting as an independent wrapper for the structure. Positive reviews and wide coverage was given to the Research Tower during both the designing of the building and the completion. 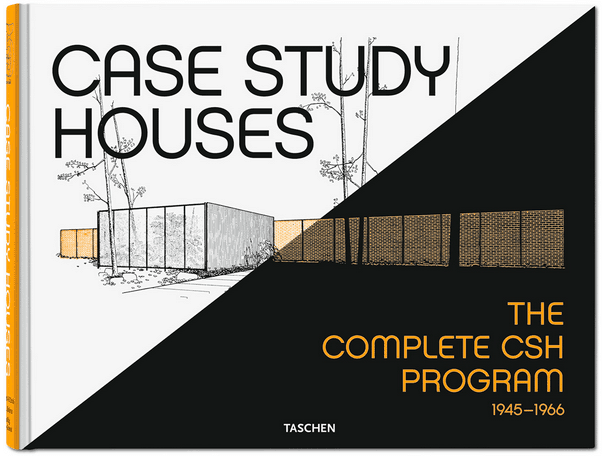 Publications ranging from architecture to business and general interest featured the building. Two MoMA (Museum of Modern Art) exhibits featured the building as well during the 1950s. 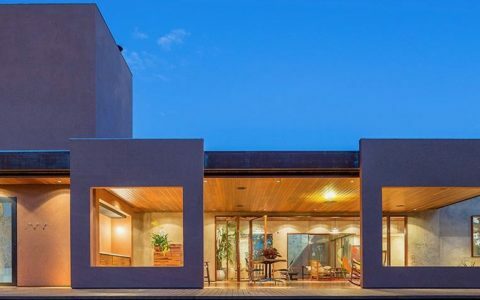 Occupants of the building, however, are noted as giving the complex more mixed reviews. Casual interaction was restricted due to the verticalness of the tower while a slow elevator made visiting colleagues who were not immediate or close-by a hassle. Equipment use was also affected by the low ceiling height next to the core. With the increase of workers and hot equipment throughout the years, there came to be difficulty with heating and cooling the building. Safety concerns led to the tower being abandoned as the only tiny staircase made evacuation hazardous. This led to SC Johnson opening another facility in 1982 to hold its growing research department. The tower underwent renovations in 2013 where more than 20,000 bricks and almost 6,000 Pyrex tubes were replaced. 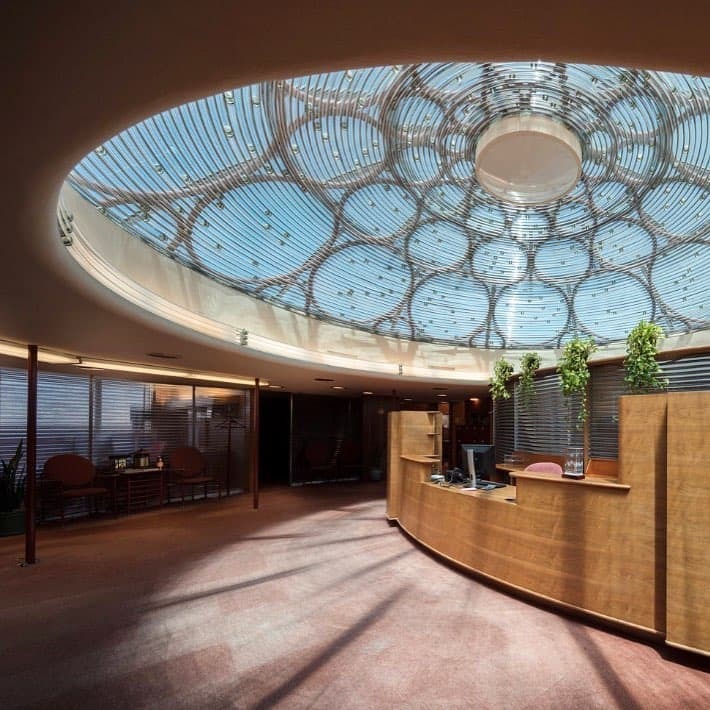 To not compromise Wright’s design, upgrades were not made to transform remaining floors into office spaces. In May 2014, SC Johnson opened the tower to public tours as 3 levels of the fifteen floors are currently used for office and exhibit space.